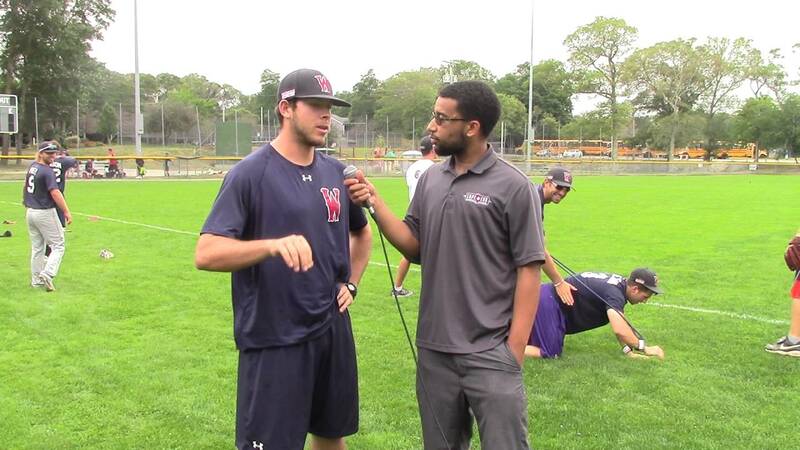 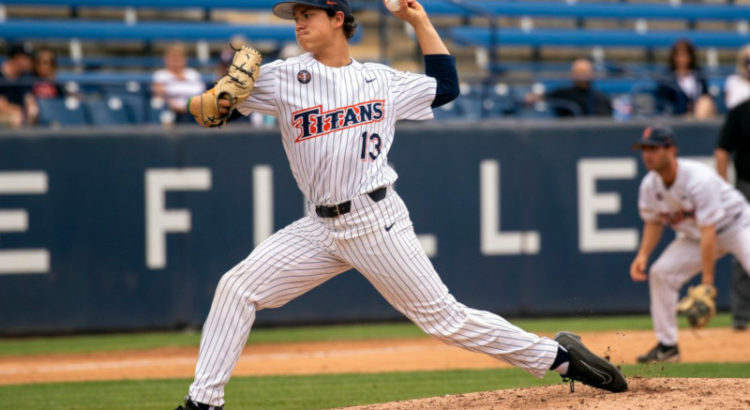 Mitch Berryhill has a spectacular weekend, Pav is back playing first, Brett Borgogno hits not one but two homers and is it time to start trying out other pitchers for the weekend spots? 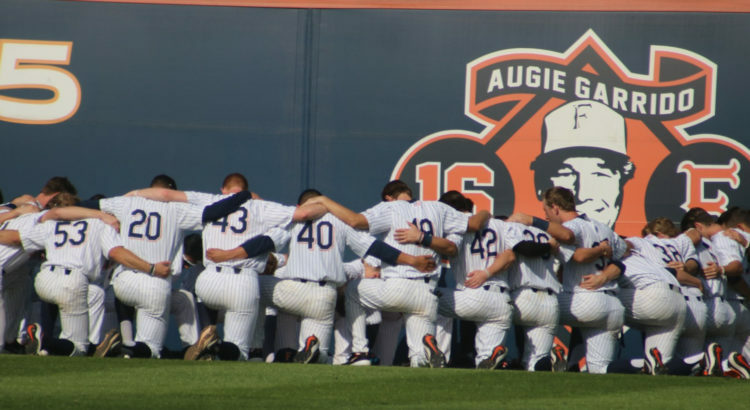 Pav has a broken finger, relief pitching has improved, 3 Homer day on Sunday and home sweet home hasn’t been so sweet in 2019. 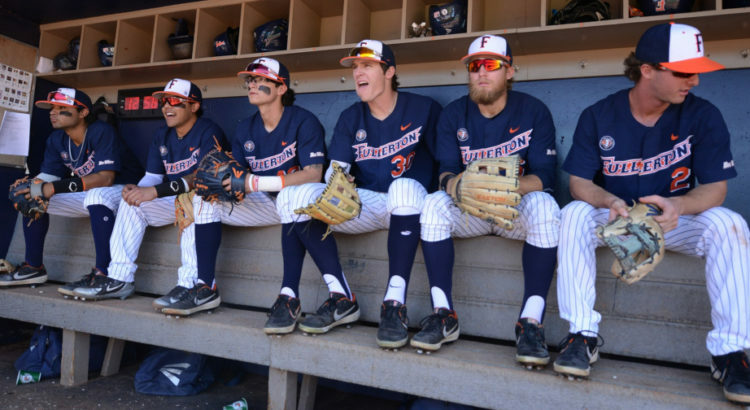 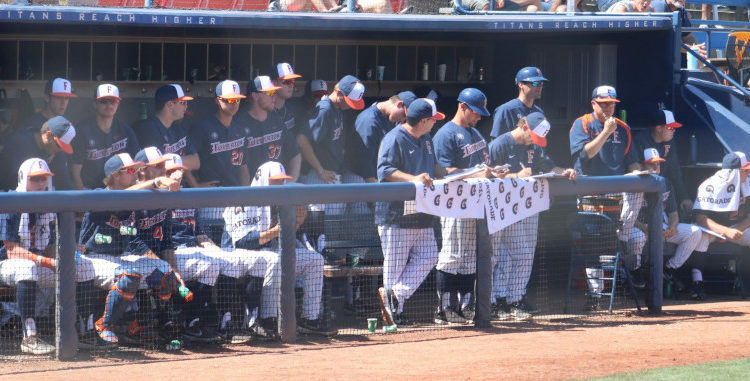 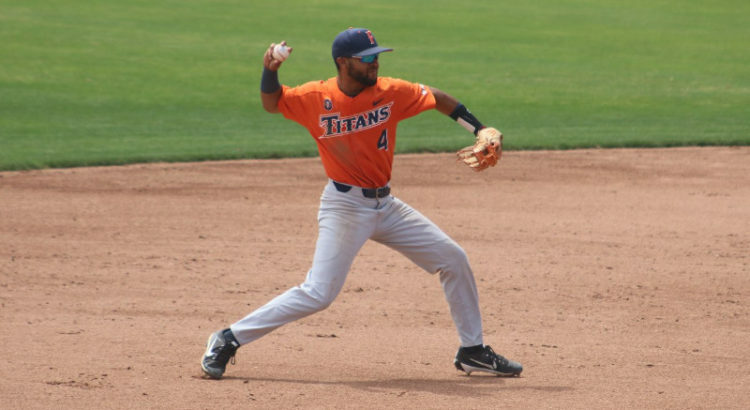 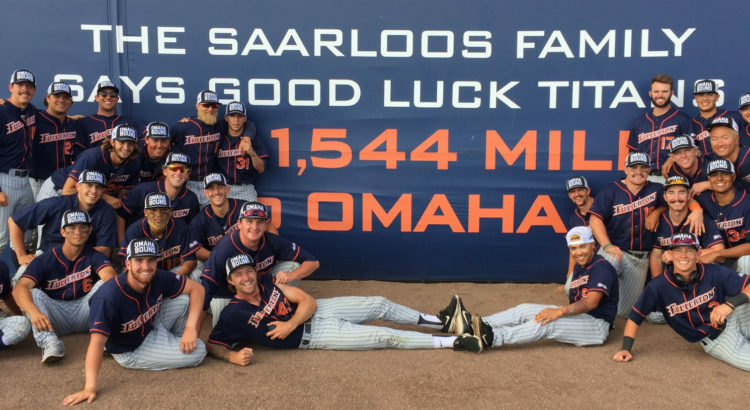 The 2019 Cal State Fullerton Titan Baseball roster was announced and we take a closer look at the Titans who will be making a run at Omaha in 2019.